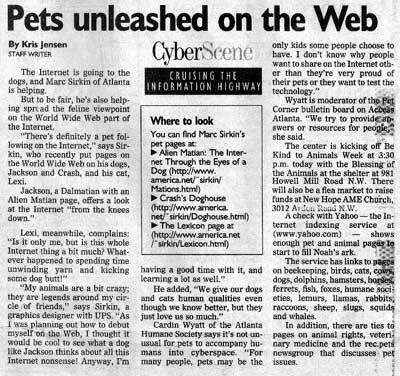 These two idiots got written up in the Atlanta Journal way back in May of 1995. 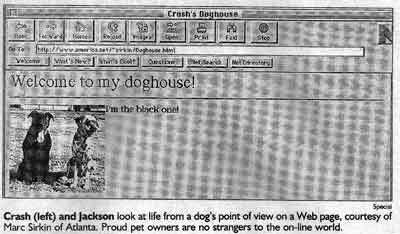 It was my very first Web site. It's been all downhill from there. View the original, vintage 1995 Web site now!